Gander Mountain Being Renamed "Gander Outdoors"
Gander Mountain will be getting a fresh new start, which will include a new name and new logo. 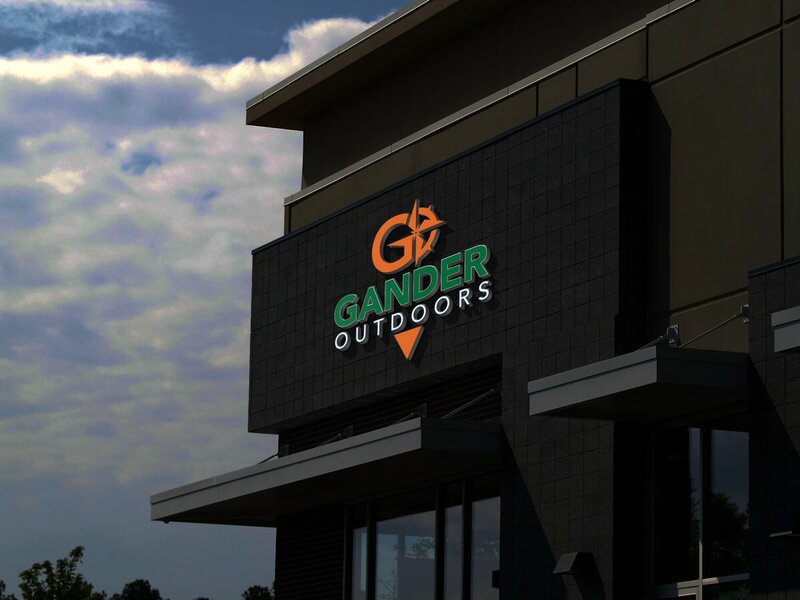 Camping World CEO Marcus Lemonis has been trickling out some of the details on Twitter, and it sounds like the outdoor retailer will now be called Gander Outdoors, but the logo is still in the works. 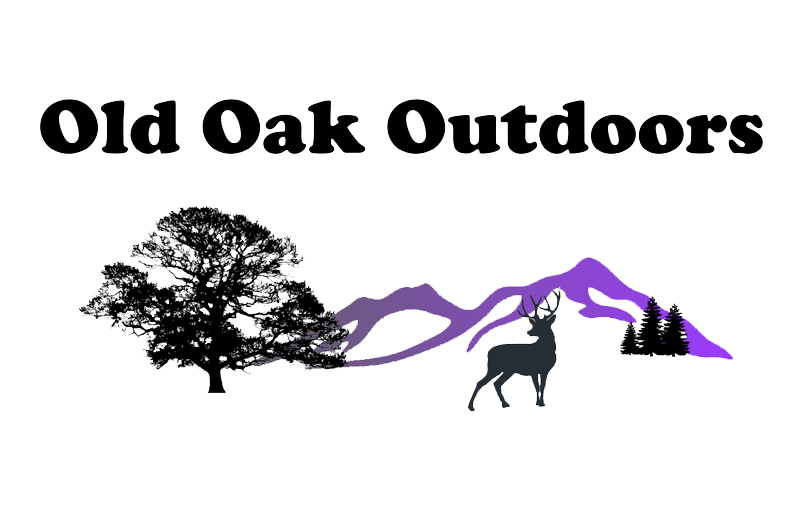 Lemonis is looking for help with the logo, apparently willing to pony up $25k to the person who designs best logo . . .